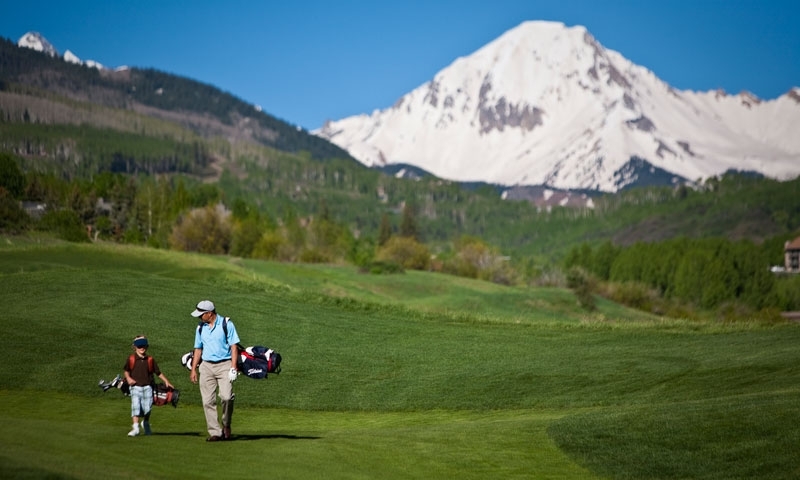 Connect with an outdoor enthusiast paradise in the mountains of Aspen, Colorado as you bike, hike, paddle or golf your way through vacation. Get wild with a downhill skiing or backcountry mountain adventure or go mild with a family snowshoe or Nordic ski trek through the woods. 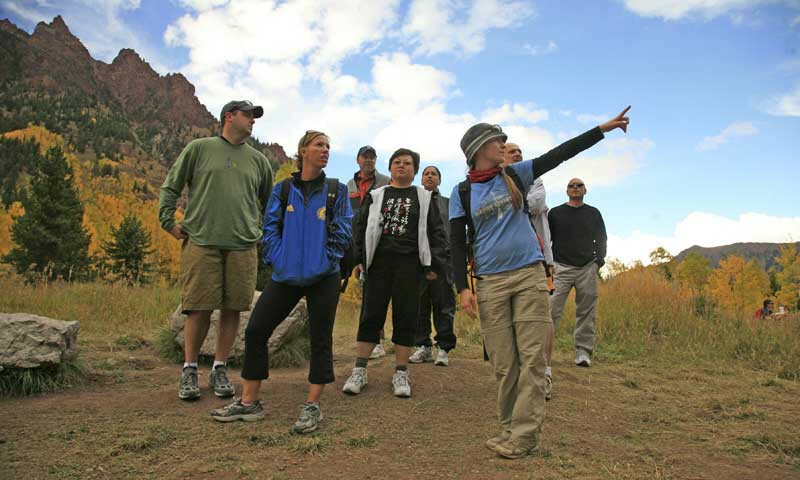 Experience Aspen like a local with guided expeditions to the best hiking, fishing, mountain biking, or floating the area has to offer and more. Climb or ski soaring 14,000-foot peaks or head downtown for shopping or world-class shows. 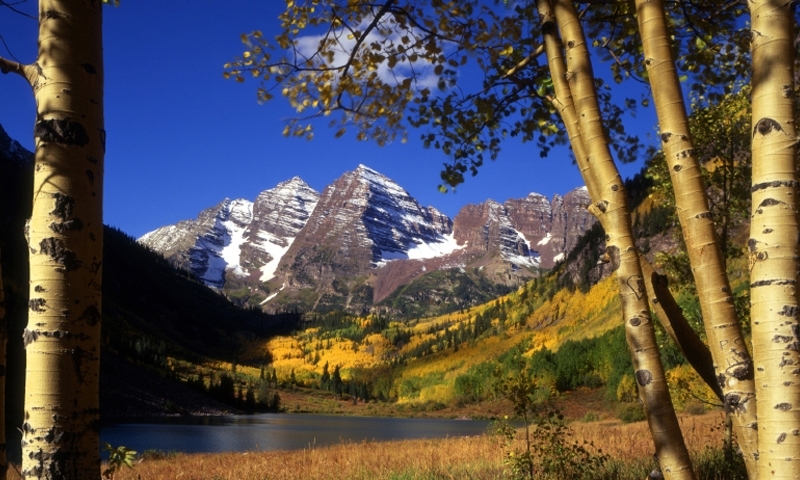 You’ll find it all in Aspen, Colorado in any season. 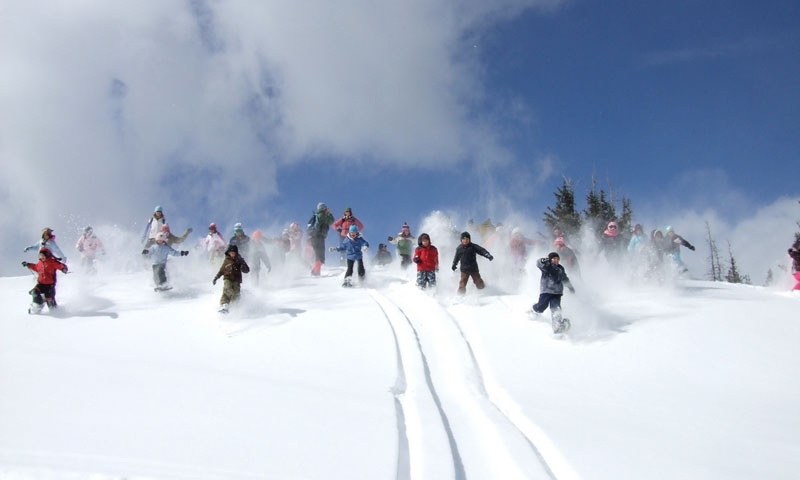 This winter destination offers amazing skiing conditions at a handful of resorts, all varying in terrain and ability. But many are drawn to this little gem in the summer when visitors can enjoy activities like fishing, biking, whitewater rafting, horseback riding, and more.